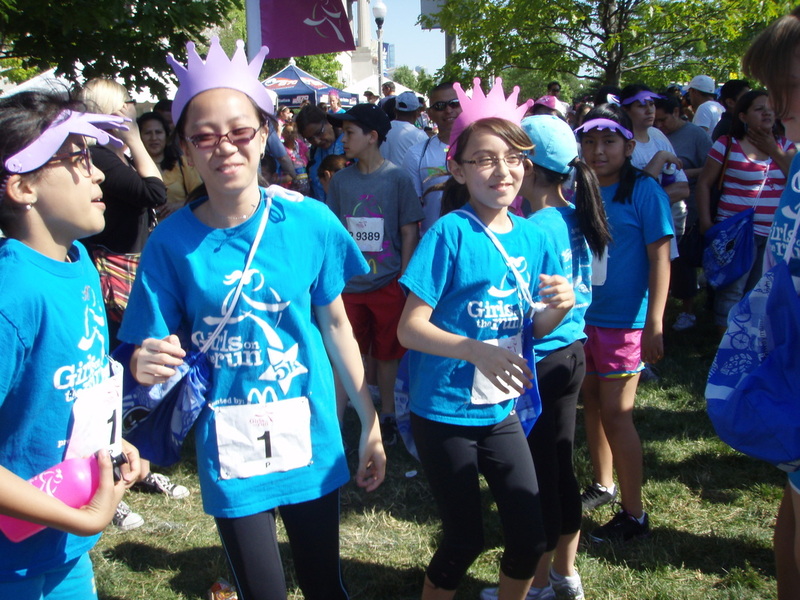 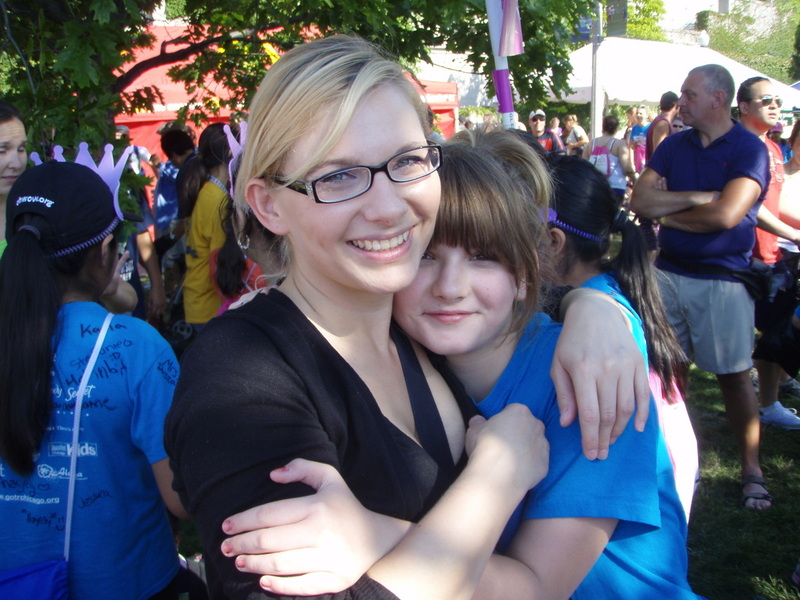 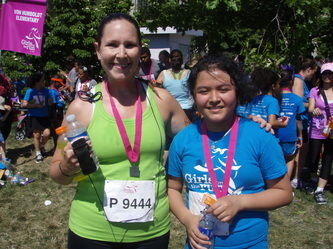 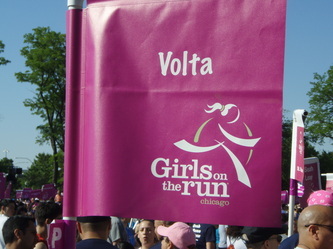 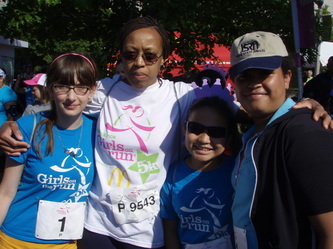 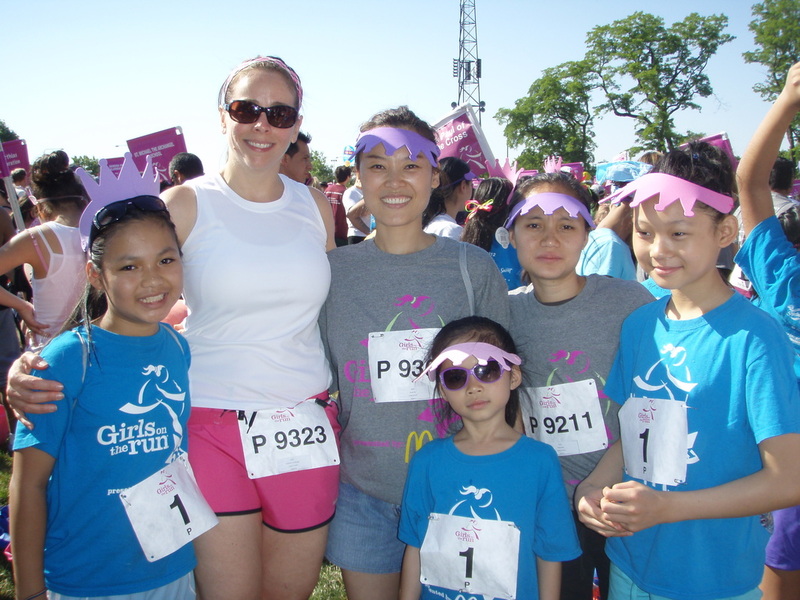 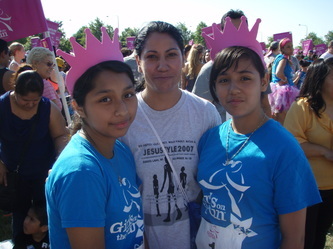 Girls on the Run is a program that promotes self esteem, confidence and a positive body image for young girls. Our girls love the program and are looking forward to our upcoming 5k! Check out those smiles! For any information, see Mrs. Dusza in the computer lab.